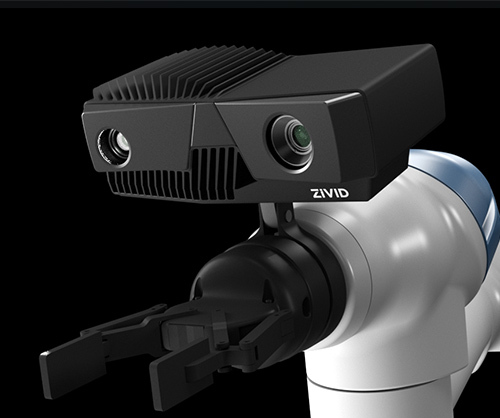 Zivid is the world’s most accurate, real-time 3D color camera, targeted especially at robotics and industrial automation. Zivid offers exceptional quality 3D snapshots in full HD and color at rapid rates (100ms per image, including both acquisition and 3D reconstruction), while at the same time delivering a depth resolution of 100μm, which is 50-100 times more accurate than other 3D color cameras in the market. Currently, the Zivid software runs only on MS Windows. The objective of this project is to add Linux and ROS support to the Zivid camera.